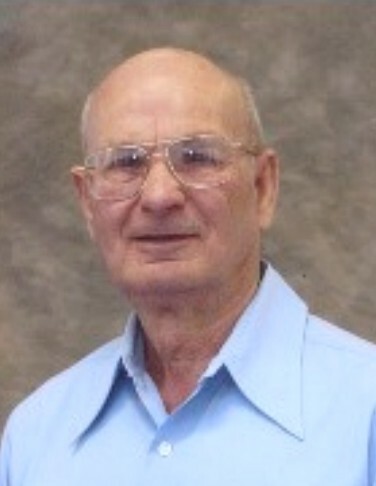 Milford Lawson, age 89, Denniston, Kentucky died Tuesday November 27, 2018 at his home after a long illness. Born May 28, 1929 in Big Woods (Menifee County),Kentucky son of Wert and Hazel Wells Lawson. He was a member of the Botts Christian Church, Denniston, Kentucky and worked many years for Hobart's in Mt. Sterling, Kentucky. He served in the United States Army during the Korean War.
. The visitation will be held on Thursday November 29, 2018 at 6:00pm at Menifee Home For Funerals, Frenchburg, Kentucky. The funeral service will be held on Friday November 30, 2018 at 1:00pm at Menifee Home For Funerals with Rev. Jimmy Daulton and Rev. David Hale officiating. Interment in the Poplin Cemetery, Kendrick Ridge Rd., Mariba, KY, with Military Honors conducted by Morgan County D.A.V. Chapter# 132. Pallbearers are Michael Bush, Bill Lane, Richard Franklin, Eddie Harris, Adam Ratliff and Alex Thornsbury, Menifee Home For Funerals, Hwy 36, Frenchburg, Kentucky with Randy L. Halsey, Funeral Director.